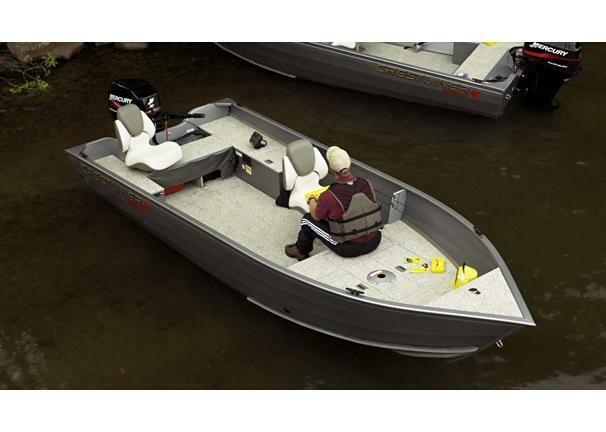 Boat Description The Crestliner Canadian 16 Tiller is a tough camp boat built for hard fishing. With vinyl floors, a built-in fuel tank, a livewell and baitwell, it`s ready for action. Deadrise at Transom 4 deg. Crestliner Boats has awarded over $20,000 in scholarships as part of its Angling Aces Student Program aimed at educating and supporting youth fishing.